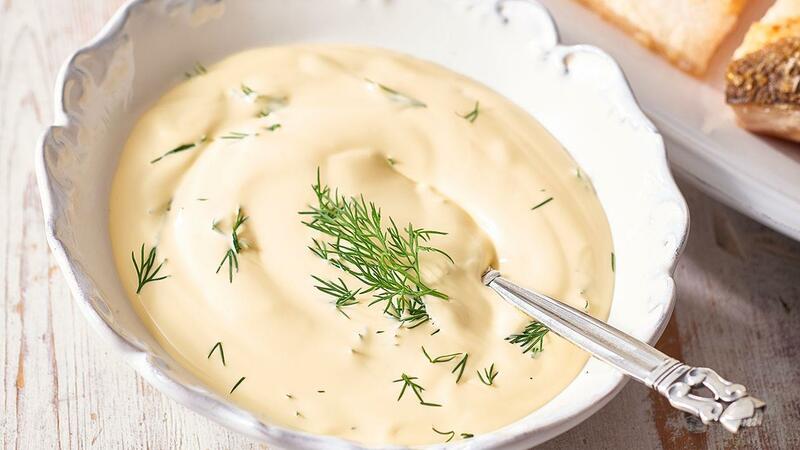 Combine KNORR Garde d'Or Hollandaise Sauce, lemon juice and bring to a simmer. Add dill. Serve. Salt the salmon skin 10 minutes before you start cooking to help dry out the skin and get a perfect crispy skin.